Sage Construction Software Blog | Accordant Co.
Material Suppliers tend to send out invoices on a daily, or even an hourly basis. 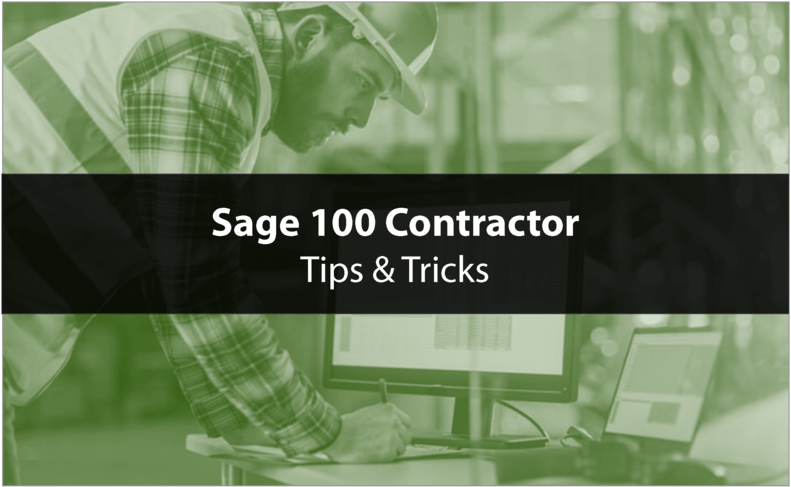 To stay ahead of the mounds of information (which could also affect Purchase Orders), this Sage 100 Contractor process tip will simplify the data entry procedure. And the Batch List feature gives you the information to verify your work for accuracy. It is easy to drill down and change any information necessary, without leaving the Payable Invoices and Credits screen. For General Contractors that use Subcontractors to fulfill their contracts, you know that managing the compliance requirements and subcontractor billing process can be time consuming and frustrating. 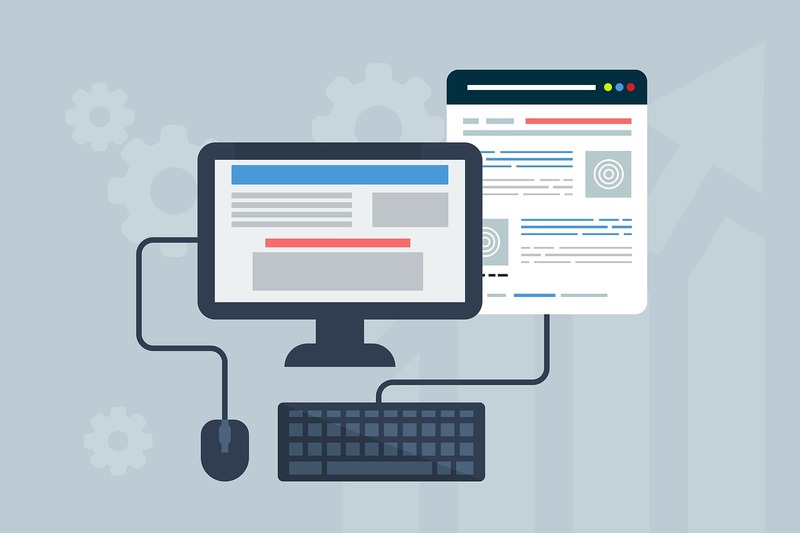 In this article we show you how simplify and improve billing and compliance management using the Sage 300 Construction (CRE) Web Portal that we built right here at Accordant Company. In the past decade, technology has become critical for construction companies that want to win more business and stay ahead of competitors. 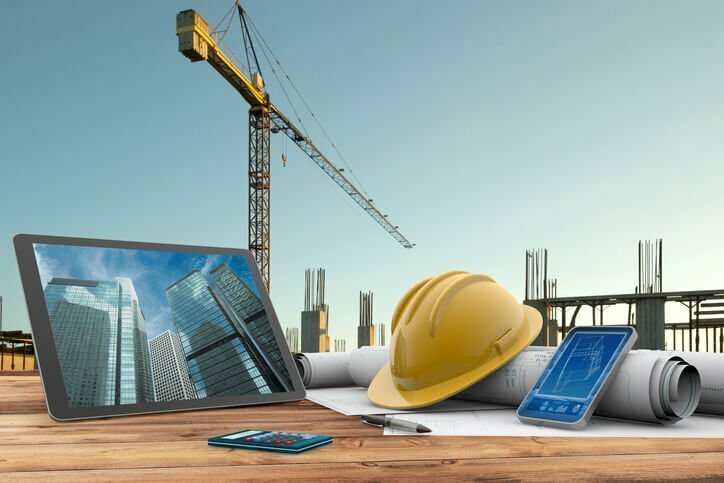 With more mobile devices in use at the office and on the construction site, it’s no surprise that cloud construction software has emerged as a key factor in managing projects and profitability. 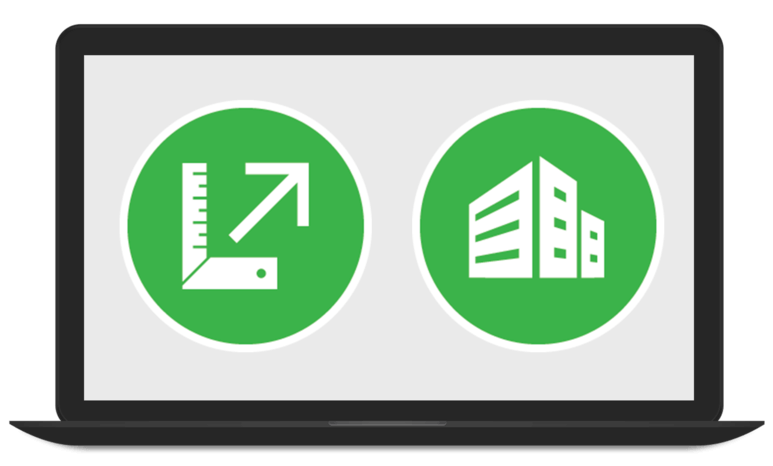 In this article, we’ll share what we think are the top 4 benefits of using Acumatica mobile construction software to manage your construction business. A long over-looked piece of the core Sage 300 Construction and Real Estate products are the Macros. Macros are available in all the core accounting modules except Inventory, Purchasing and Service Management. Macros can be run On-Demand (when you choose) or by scheduling them to run at a specified time using Microsoft Scheduler. Here’s a closer look at using Macros in Sage 300 Construction.